Learn to draw Scarlet Witch from The Avenger. In this video, you will learn how to add light and shadow on a female figure. You will learn basic technique on how to get correct color using adjustment layer before you start painting. 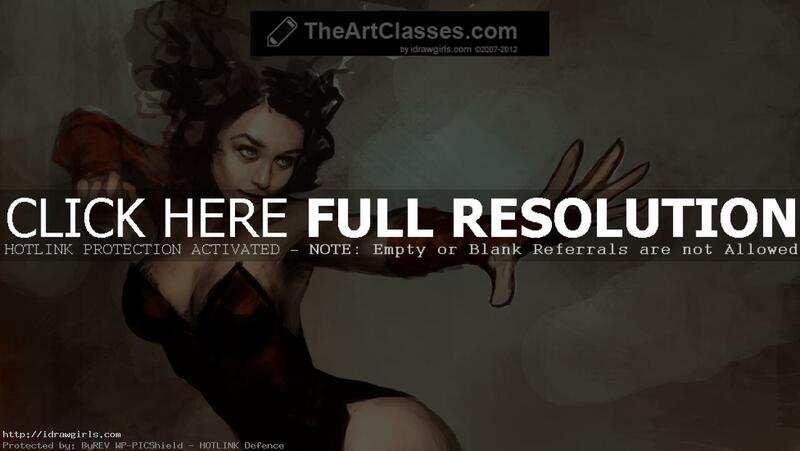 In this tutorial, I am painting Scarlet Witch or Wanda Maximoff. She is a fictional comic book character that appears in books published by Marvel Comics. The Scarlet Witch can tap into mystic energy for reality-altering effects; this power was formerly limited to the creation of “hex-spheres” of reality-disrupting quasi-psionic force to cause molecular disturbances in a target’s probability field, resulting in spontaneous combustion, deflection of objects in flight, and so on. She later became able to alter reality on a far greater scale, creating entire armies of enemies from nowhere. Below are step by step painting process that will help you along with the video tutorial.